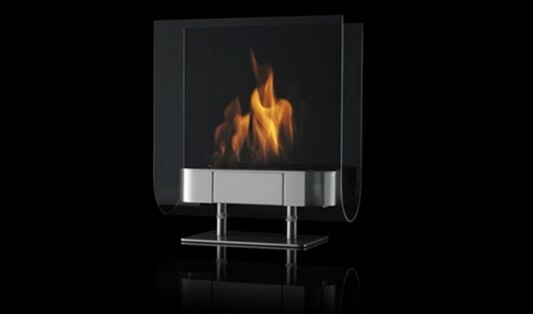 For such countries in Europe with the winter, making the need for a fireplace so high. 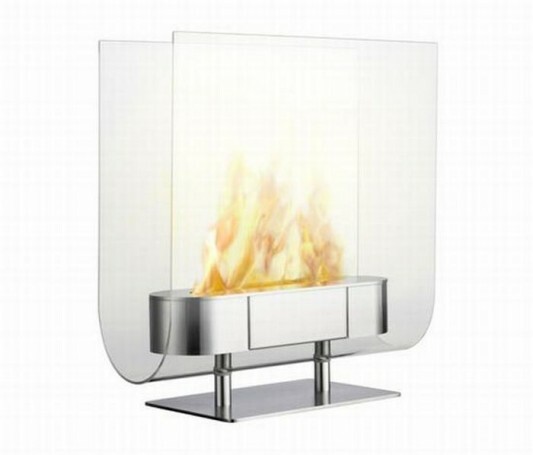 If you are looking for a warmer room beautiful and modern, as well as decorative for your living space, product A Sophisticated Indoor Fireplace Fueled Ethanol could be an interesting reference for you. 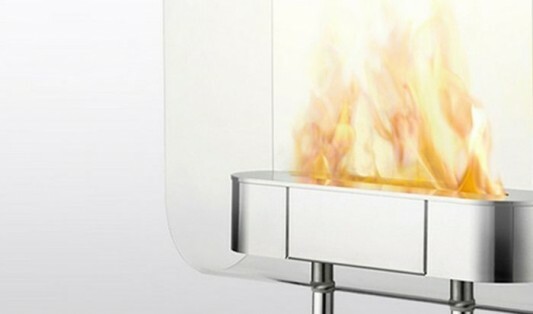 The fireplace is in a very modern design and portable, equipped with heat-resistant safety glass, but it also has been using bio-ethanol fuel is odorless and smokeless, thus creating a warm and comfortable room. 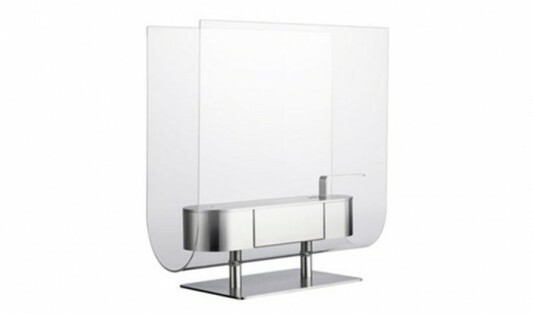 The product of this Iitalia made of stainless steel structure, which is surrounded with heat resistant glass, designed by Finnish designer Ilkka Suppanen, with modern design and decorative so that once used to decorate the room to look more fun and interesting. Inspiration in making this portable fireplace is the habit of people to enjoy a togetherness and gathered in an object to share stories. For that Suppanen trying to bring a wild and tame its fire into the modern living space, for a gathering place and talked with the whole family. Detailed information visit Iitalia.